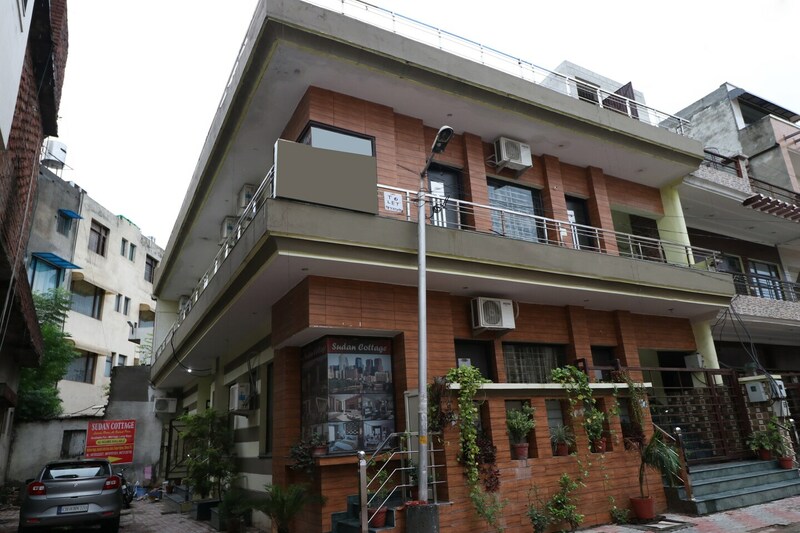 The Sudan Cottage hotel in Zirakpur is well designed to suit your comfort needs and give a homely feel. The hotel has a beautiful and elegant look from the outside. Each room is designed with a different colour scheme ranging from bright and bold to neutral and calm. The rooms feature dark wooden furnishings with minimal decorations, making it simple and cosy. The hotel has CCTV cameras to ensure the safety of the guests and basic amenities like WiFi and power backup. Several restaurants are also located in the area.